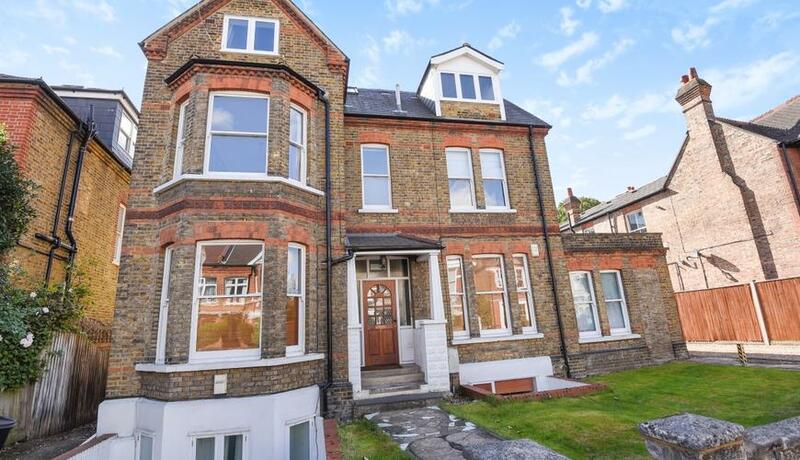 Situated on this popular West Putney road is this fantastic top floor two bedroom conversion flat for rent conveniently located for Putney High Street and the open spaces of Putney Common. The property comprises two double bedrooms, spacious reception room, kitchen breakfast room and three piece bathroom suite. The property further benefits from access to communal gardens and is close to the wealth of transport links that Putney has to offer including the River Bus, Putney mainline station and both Putney tube stations on the District Line.